At the Andrić Institute in Andrićgrad, a two-day scientific conference “Discourse on the Victory in Literature” has been finished. This conference brought together eminent professors from Republic of Srpska and Serbia. 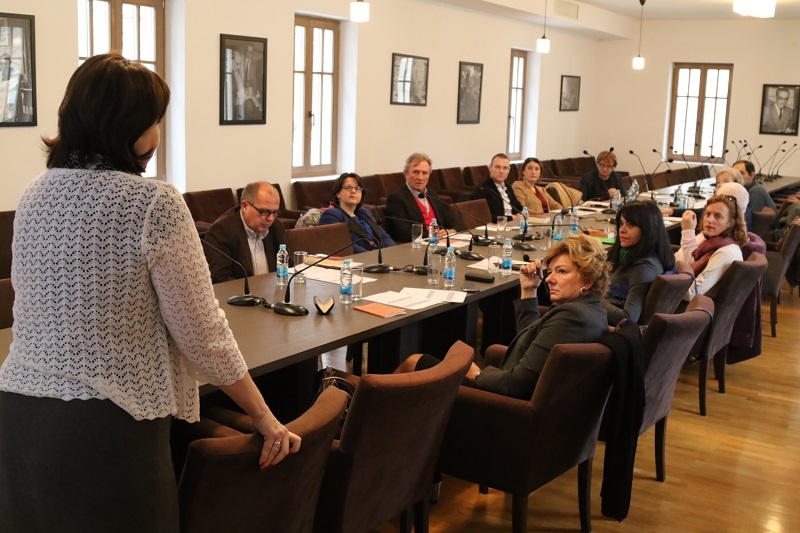 The head of the Department of Literature of this institute, Aleksandra Vraneš, said that the conference was held at a time when an important date in Serbian and world history was marked – the Armistice Day in the First World War. “The conference encompasses a very wide range of interpretations of the discourse on the victory, from national to contemporary literature. It absolutely implies a discourse on the victory in the whole canon of world literature, so here we are talking about the winners of an old man Millija and the Latin world in Andrić’s stories and historical figures, about the creativity of Alexander Pushkin and other authors,” said Vraneš. She added that was also planned an insight into Japanese literature and English literature for children, as well as the discourse on the victory and defeat. 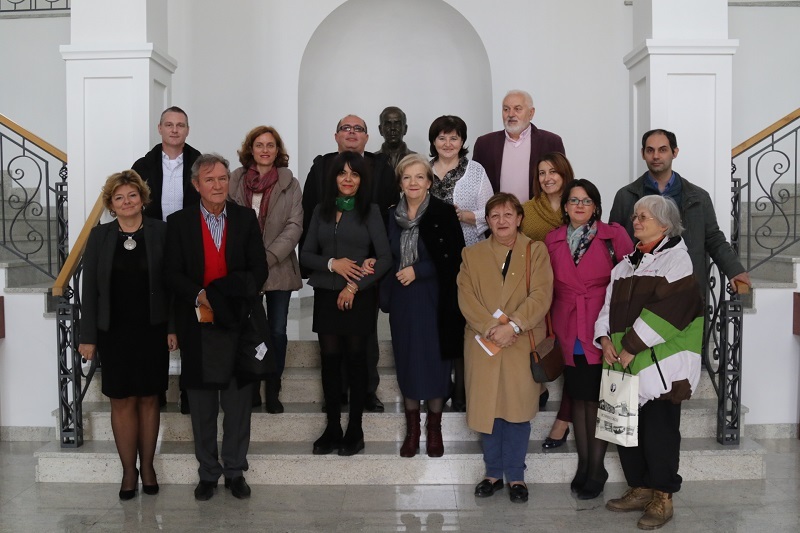 “Today we have heard interesting reports dedicated to the discourse on the freedom in literature, and feel only gratitude towards the organizers of the Andrić Institute at this conference,” Petrović added.